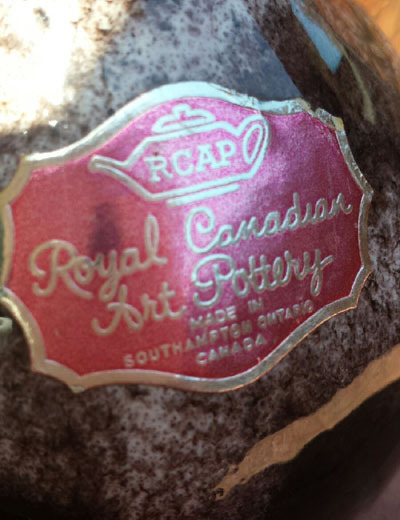 R. Campbell Sons, Potters - Hamilton, Ontario. 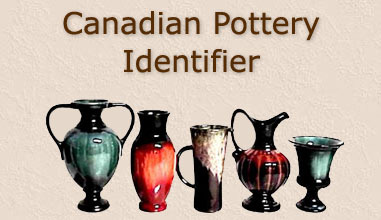 Name changed to Canada Potteries, Ltd. in 1928 and then to Hamilton Potteries, Ltd. in 1929. 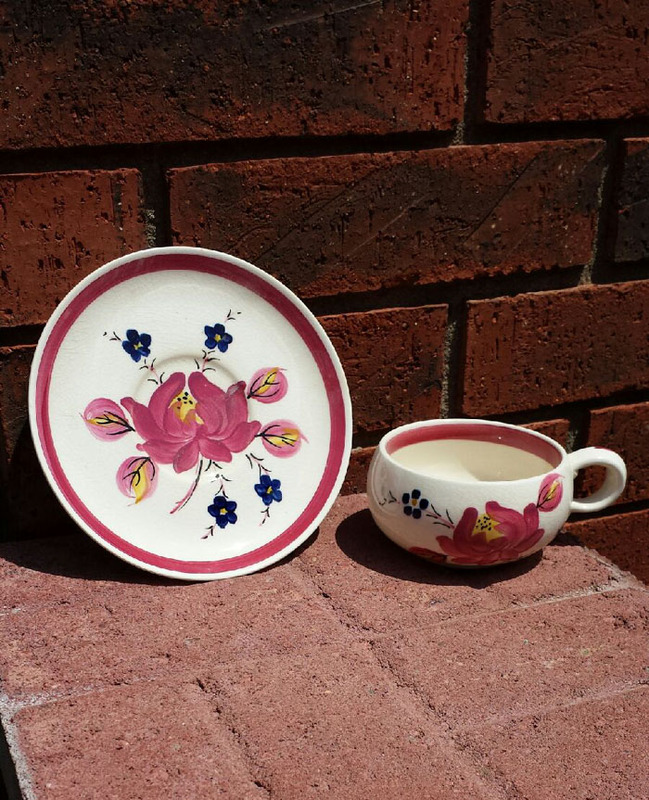 George Emery began work here in 1912 before moving on to Canadian Porcelain Co. in 1913. Rainbow Ceramics - Collingwood, Ontario. 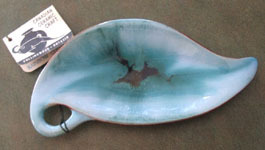 When Jim Lloyd (T. James Lloyd) left Georgian China Ltd., he joined Dennis Tupy at CCC and they formed Rainbow Ceramics which was essentially a continuation of CCC. 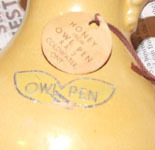 Pieces, for the most part, continued to be marked CCC. 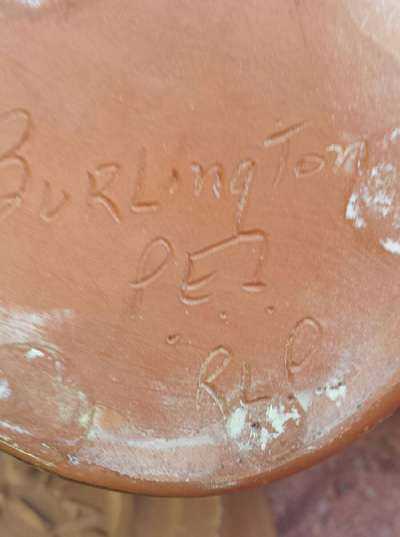 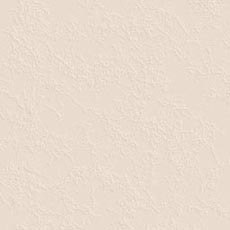 An "RC" mold mark is also known. 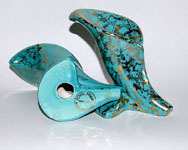 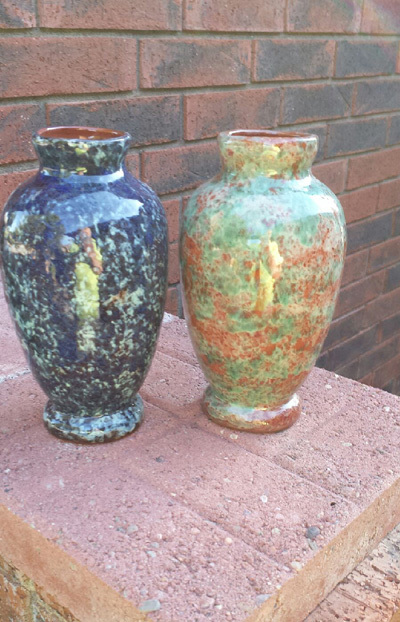 Rainbow Ceramics was formed c. 1966 and continued until the mid 1980's. 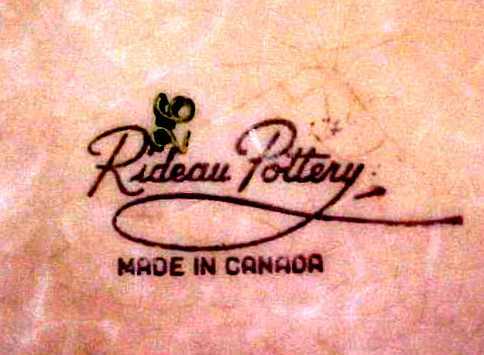 Rainbow Pottery - Ingleside, Ontario. Started by Henry Tupy, who had previously worked for his brother Dennis at CCC in Collingwood, Sofia Originals in Toronto, and Canadiana in Ingleside. 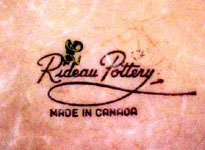 In operation c. 1972-1990. 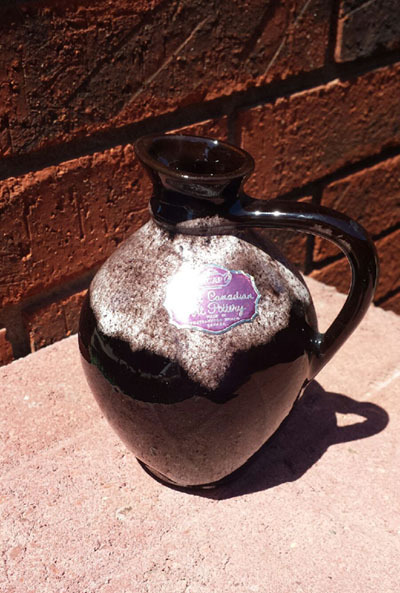 Began operation in 1946 as a subsidiary of Foley Potteries Ltd. and by the 1960's became the largest teapot manufacturer in North America. 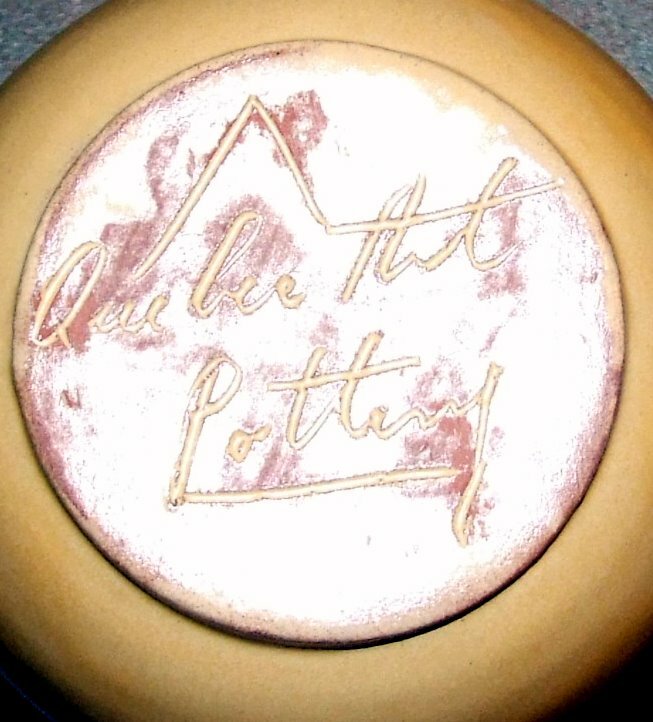 Art pottery production began in 1968. Royal Haeger of Canada - Most likely made in Collingwood, Ontario c. mid to late 1960's.